Home VgamerZ OpinionZ What is Kingdom Hearts 2.9? What is Kingdom Hearts 2.9? If it isn’t apparent by now, let me just say I love Kingdom Hearts (seriously, it feels like over half of the articles I’ve written on this site have been Kingdom Hearts related!) so this leak does nothing but bring me happiness. According to a LinkedIn profile of a Square Enix game designer from Osaka, along with working on Kingdom Hearts 3, they were also working on a title called Kingdom Hearts 2.9 on PS4 and PS3. So what is Kingdom Hearts 2.9 and is it real? Well, all answers seems to point to “yes” for the latter question due to the title temporarily appearing on the schedule of Square Enix Presents for E3 2015 before being pulled. As far as the former question goes, the answer can only be speculated by fans at the moment, but it’s not too difficult to piece together. Kingdom Hearts 2.9 is obviously another collection. On PS3 it will most likely be 2.5 with the addition of Kingdom Hearts 3D HD and maybe another secret ending to link into Kingdom Hearts 3. On the other-hand, on the PS4 it will probably also include the content of the 1.5 Collection along with all the features of the PS3 edition. Square Enix has been hinting at releasing the Remasters on PS4 for a while now, so this move would make sense and would be a relatively inexpensive way to make money. As a fan, it would also give me a good reason to play through the games again. The game was probably planned to be announced at E3 2015, but got delayed due to Nomura working on the Final Fantasy VII Remake and other production issues. Now, it will most likely be announced at either Tokyo Game Show later this month or at E3 2016 for a 2016 release. 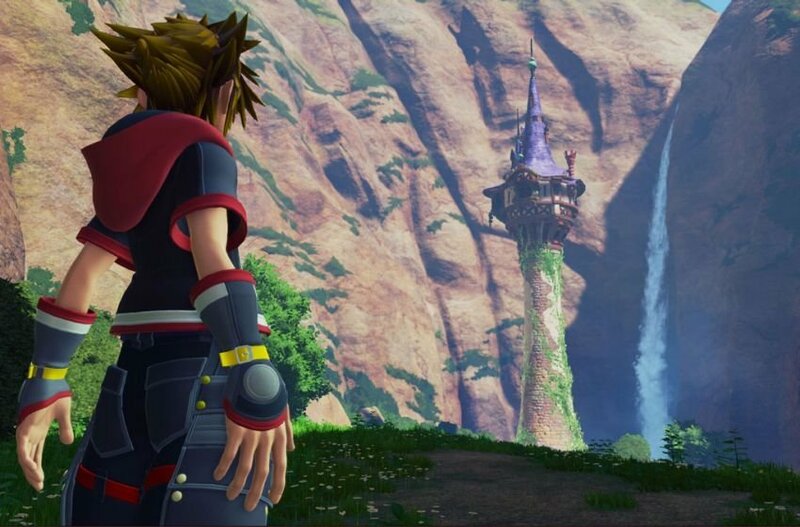 Since the release of Kingdom Hearts Re:Chain of Memories in 2008, Square Enix has been adamant about releasing one Kingdom Hearts game each year, so this game would potentially serve as the release after this year’s Kingdom Hearts Unchained χ. This would also be placing Kingdom Hearts 3 for a 2017 release date, which is a little disappointing since that would make the announcement of the game 4 years old by that point, and that’s just ridiculous. Either way, I’m ecstatic about this. More Kingdom Hearts is always a good thing, and if a 2.9 Collection is the way Square Enix wants to hold our appetite until KH3, that’s just fine by me. Expect more news on the Kingdom Hearts series, and other Square Enix games, in the upcoming weeks and months at TGS, Jump Festa, and possibly at Playstation Experience. Next articleDoes the Wii U Still Have a Life?